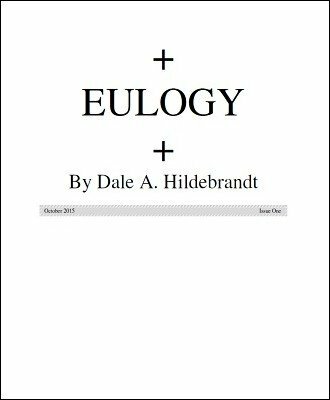 With contributions from Dale A. Hildebrandt, Luca Volpe , Ken Muller, and Andreu the annual e-journal "Eulogy" is sure to intrigue, please, and delight. Of particular interest to those who love readings will be Luca Volpe's contribution. "Trumped" by Dale A. Hildebrandt provides a piece you might be able to use during the current (2016) election proceedings in the USA. There are other pieces, some amusing, some serious, and some theory that will help you further your magic. 1st edition October 2015, 44 pages.